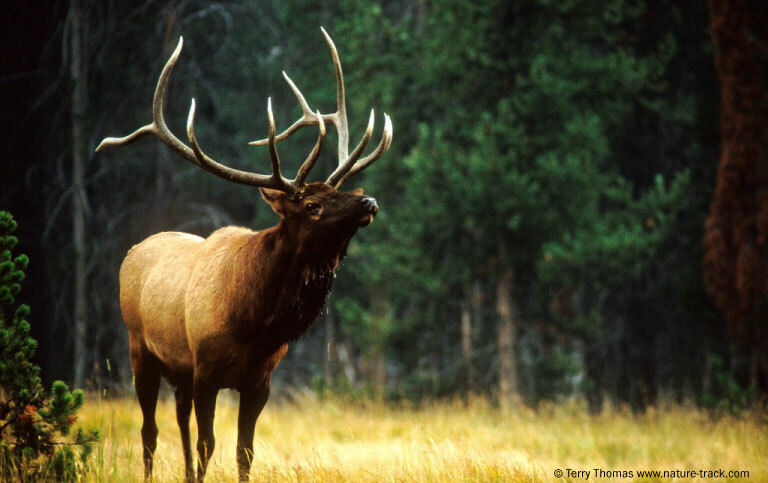 One of the shared priorities for the High Divide Collaborative is to conserve continental scale connectivity between large protected core areas for wide-ranging wildlife like pronghorn, elk, moose, lynx, and wolverine. To this extent we have started collaborating with Idaho Department of Fish & Game, and Montana Fish Wildlife & Parks to build cross-boundary habitat models that combine broad-scale habitat and connectivity models with high resolution GPS data. In December, we had a two-day meeting in Pocatello, Idaho, with a Senior Wildlife Research Biologist from IDFG and a Wildlife Biologist from MTFWP where we agreed on methodology and next steps to create habitat models for elk in the High Divide using data and resources from both agencies. We expect to have results to communicate to our partners by late Spring 2017 and we hope we can create these type of models for as many species of interest as possible in the near future. You may ask yourself, how is this work different from previous efforts and what can we gain from it? To our knowledge this is the first effort where state agencies in the region are working together to produce high-resolution habitat models to inform conservation and management efforts across large landscapes. The results from these models will inform decisions at the local scale rather than the general wide arrows indicating broad patterns of migration/connectivity for these species at the landscape scale. ​We are very excited about this collaboration, very appreciative of the agencies’ participation and expertise, and look forward to providing our partners with the results from this effort to inform local projects.